"VISITS TO NEWPORT, SOUTH WALES IN THE LAST 100 YEARS BY ROYALS AND VIPS” centres on visits to the town/ City by Royals, Prime Ministers, Presidents and VIPS in the last 100 years. The town’s allegiance to the British monarchy has had its troubled past. As late as Queen Victoria’s Jubilee of 1897 the residents of Newport were only lurkwarm in their celebrations. However the succession of 20th century Princes of Wales have all found more love and interest created by their actions and high public profiles with more affection shown for them in Wales across religions, creeds and classes. 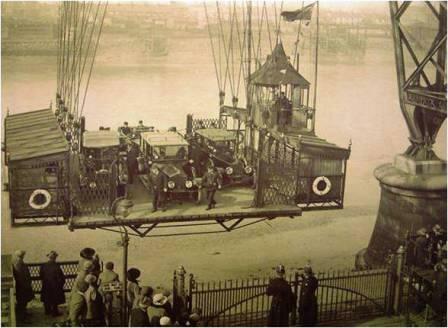 The charismatic Edward, Prince of Wales was widely welcomed in Newport in 1921 when he rode on the town’s famous Transporter Bridge. In 1937 the new King George VI and Queen Elizabeth visited Newport to much praise and public cheering. After the Second World War several members of the Royal family passed through Newport and received a good Welsh welcome. It has not just been Royals who have given Newport the pleasure of a visit, many VIPS from all walks of life , politicians, Prime Ministers, stars of stage, screen and TV have also appeared in the town ( now a City). In this new talk local historian William Cross muses on some of the folk in question with facts and anecdotes .